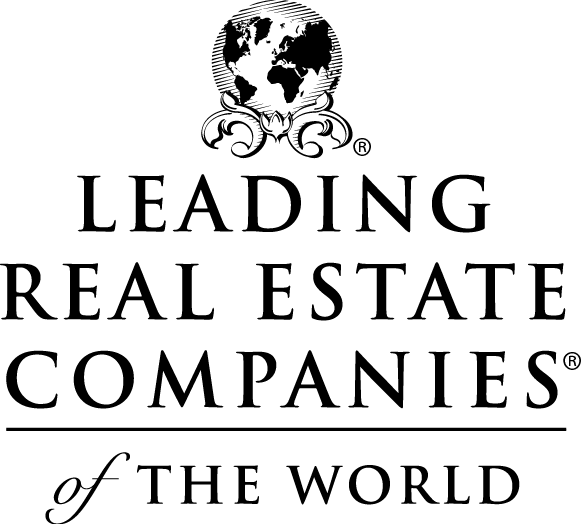 Dennis Realty, A Leading Real Estate Companies of the world affiliate, Promotes veteran Realtor Tracy Farkas to Sales Manager in the Tampa Bay area at their Lutz office. Carl Stratton, Broker for Dennis Realty, Welcomes Tracy Farkas to the Dennis Realty Management Team. Residential Real Estate Brokerage is nothing new to Tracy Farkas. 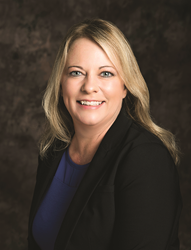 As a Seasoned Professional Realtor, Tracy has accepted the position of the Sales Manager and Team Leader of the Dennis Realty office in Lutz. Tracy moved to Wesley Chapel, FL, from Ohio when she was 10 years old. She is a graduate of Land O Lakes High School and attended Branell College in Tampa. Tracy was hired as a receptionist for a small independent Real Estate Brokerage in 1989. She was inspired by the industry and went forward to get her Real Estate license at the age of 19. Since then she has had decades of experience in the Real Estate industry and is a specialist in Seller and Buyer representation, FHA and VA buyers, Short Sales, Foreclosures, First-Time Home Buyers, and Florida Real Estate Contracts. Tracy has been a Realtor with Dennis Realty for over 6 years and has also trained dozens of agents in that time. Tracy now lives in Wesley Chapel with her family.